Interamericano is using Smore newsletters to spread the word online. * MAP testing is this week! Please take a look at the following schedule for your reference. Monday, October 12th- 3A Reading, 3B Language, and 3C Math. Tuesday, October 13th- 3B Reading, 3C Language and 3D Math. Thursday, October 15th- 3D Reading, 3E Language, and 3A Math. 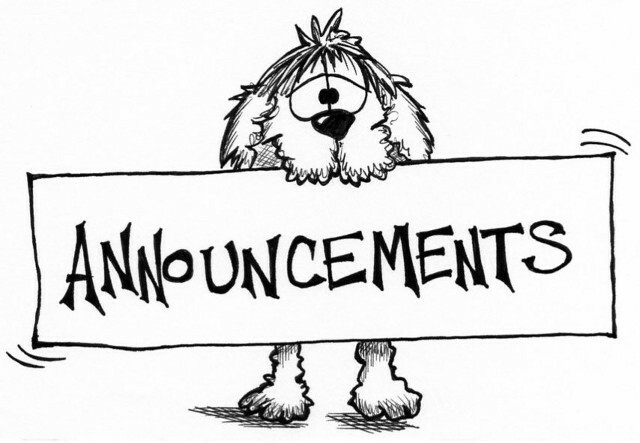 Friday, October 16th- 3E Reading, 3A Language, and 3B Math. This week in Singapore Math! 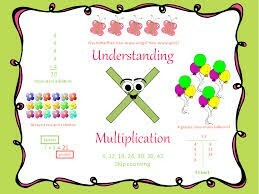 This week we will be working on Chapter 7-Multiplication. Students will identify a pattern for multiplying tens and hundreds mentally. Also, students will multiply ones, tens and hundreds with and without regrouping. This week we start Theme 5-Times have changed. How does life in the past compare with life in the present? The comprehension strategy is to Monitor Understanding-Check to make sure you are understanding what you read. The vocabulary for this week includes diversity, languages, indigenous, settlement, and territory. For grammar, students will identify words that have ou, and ow. For example: ou in proud and ow in growl. Students will continue to read and write poems! For homework on Tuesday, students will have to research and print off their favorite poem. This week in Social Studies! This week in Social Studies, students will trace why a community was established, how individuals and families contributed to its founding and development, and how it has changed over time. We will be learning about the history of Guatemala and writing a report based on student generated interview questions.